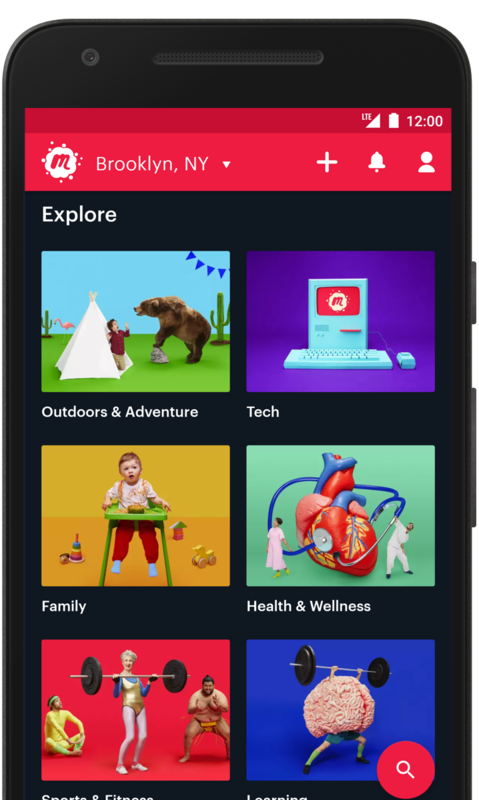 Introducing a brand new way to do more of what's most important to you. Meet the swarm, our new logo. 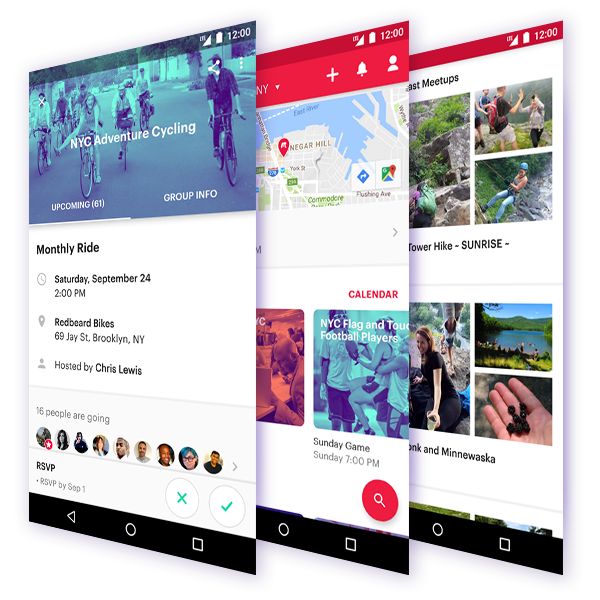 Explore and discover groups in your area that are all about the things you love. Meetup with people who love what you love, and keep the conversation going. 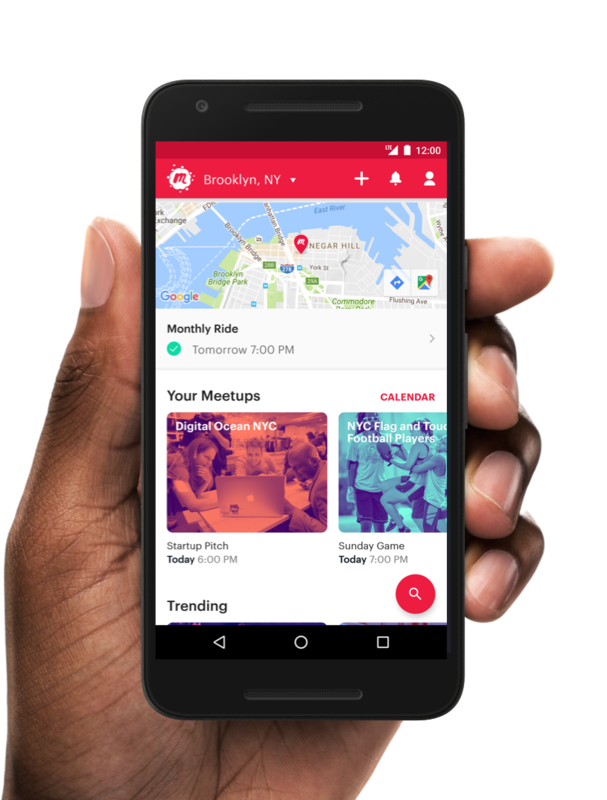 Create the perfect Meetup for you. 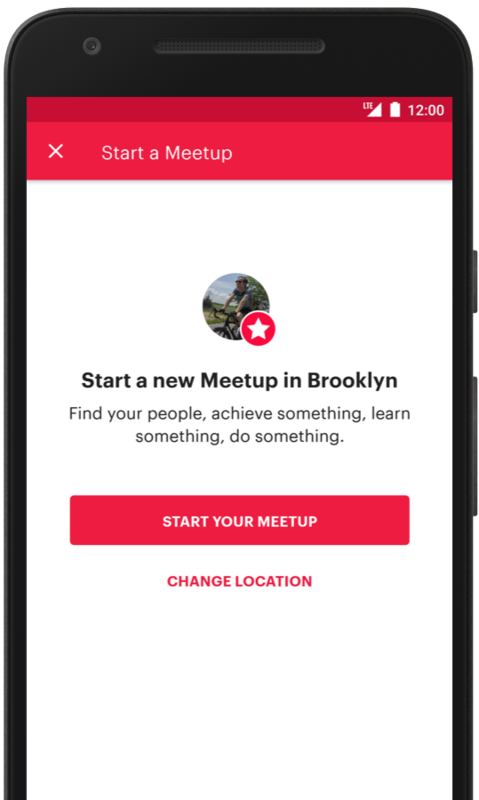 Meetup gets you members and makes it easy. 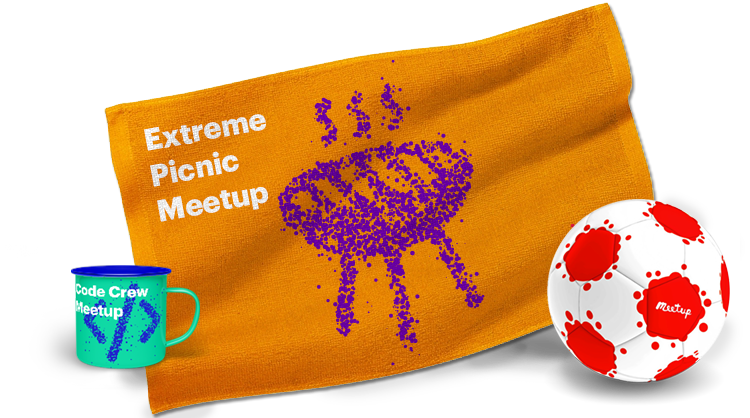 A new way for Meetups to express themselves and stand out in the world.